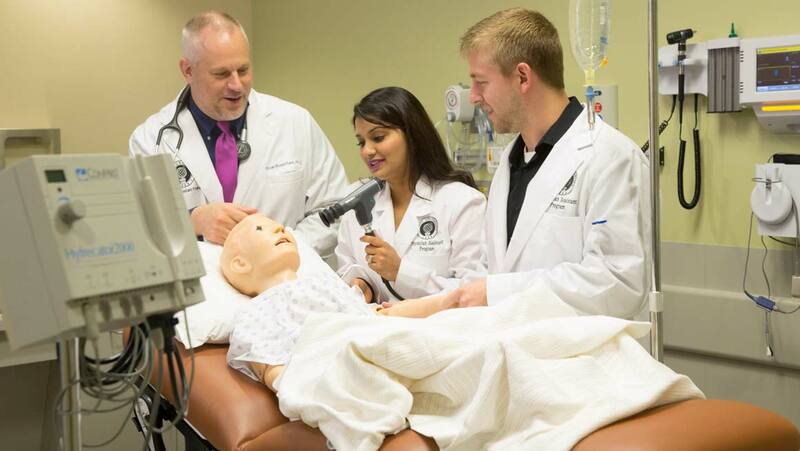 Bryant's PA program features state-of-the-art educational tools and a hands-on approach to learning, small group activities with dedicated clinicians providing real-world examples of patient care, and world-class teaching by a core faculty with a passion for educating PAs. 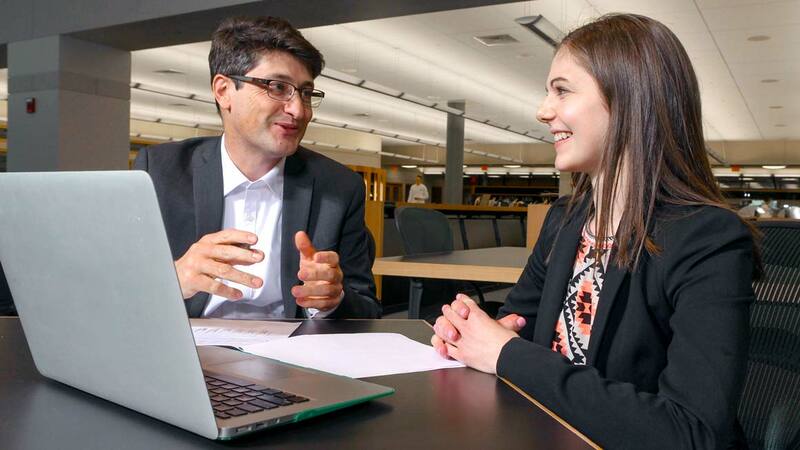 Bryant University’s Physician Assistant program is helping to meet the critical need for providers who can care for individuals, and help create efficiencies in the health care system that will benefit all. 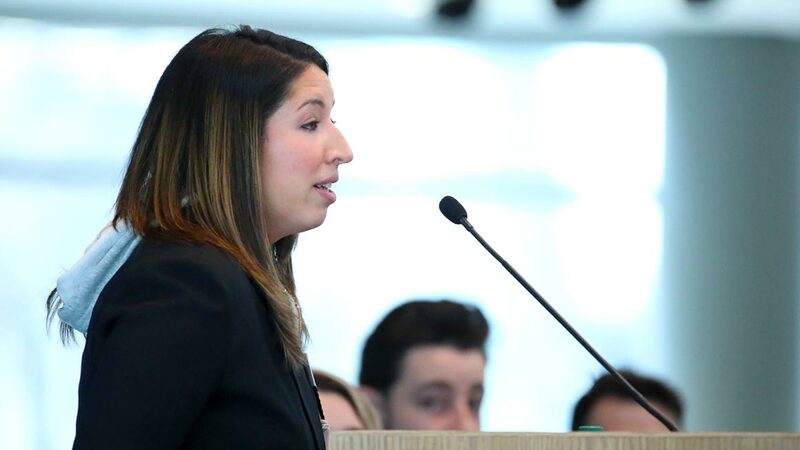 Since it launched in 2014, Bryant’s PA program, the only accredited program in Rhode Island, is fast becoming one of the most sought-after in the country. 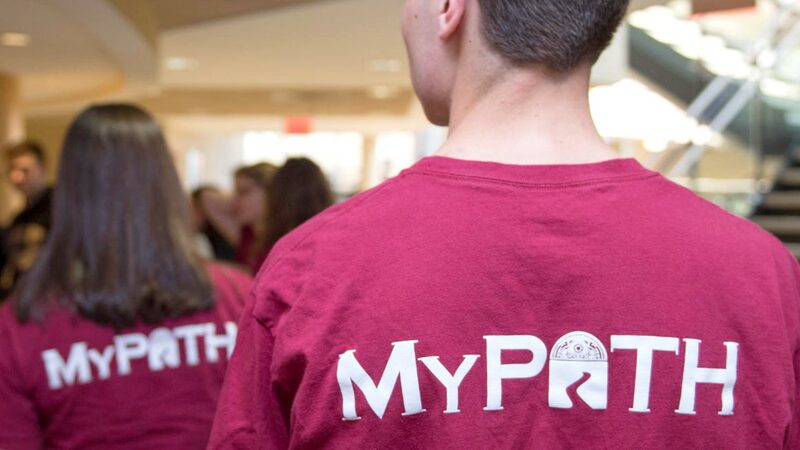 "Increasing demand, valued partnerships with some of the country’s best health care organizations, including Brown University’s Warren Alpert Medical School, and outstanding students, alumni, and staff contributing in their communities—these are just a few of the ways Bryant's program is growing and making a difference for individuals and organizations," says Jay Amrien, MPAS, PA-C.
State of the art educational tools and a hands-on approach to learning that features a simulation center solidifying didactic coursework (more than 10 hours a week,1900-plus total). Small group activities with dedicated clinicians providing real-world examples of patient care. 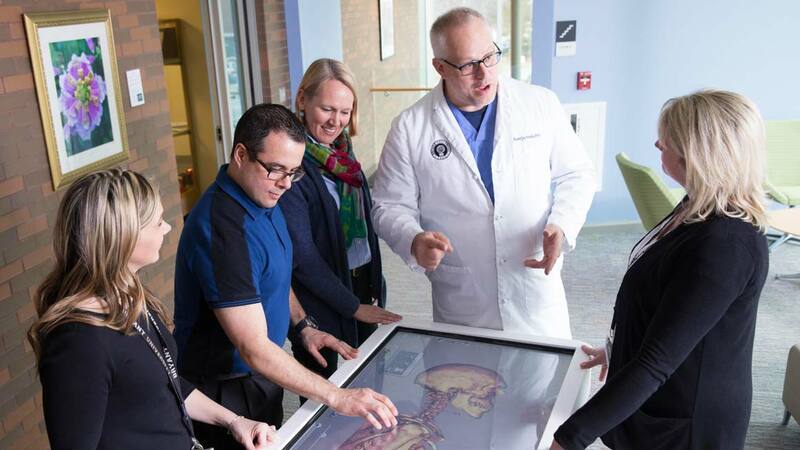 World-class teaching, from gross anatomy at the Warren Alpert Medical School of Brown University, to didactic education from 174-plus adjuncts who are experts in their fields. 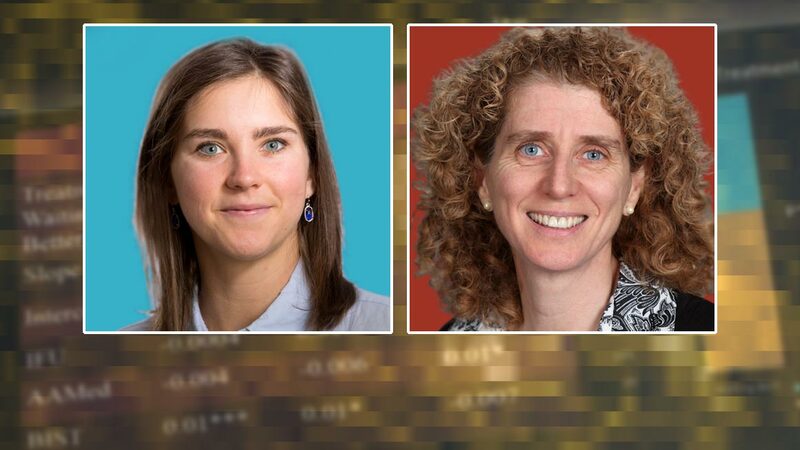 A core faculty with a passion for educating PAs. Community and professional involvement with local, state, and national organizations supporting patients and enhancing the PA Profession. 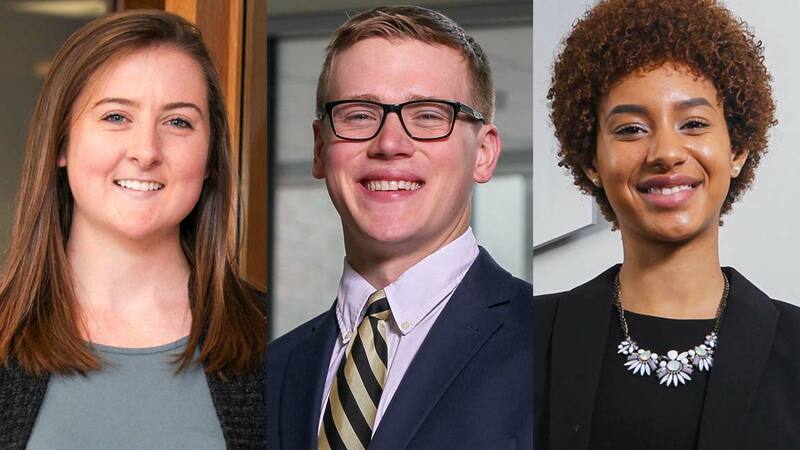 The integration of health care and business education, a critical component of Bryant’s PA program, provides skills and best practices that enable graduates to create successful practices that can better serve community health care needs. Exceptional results: pass rates (100 percent), job placement (94 percent within three months), and salaries (average starting salary $102K).